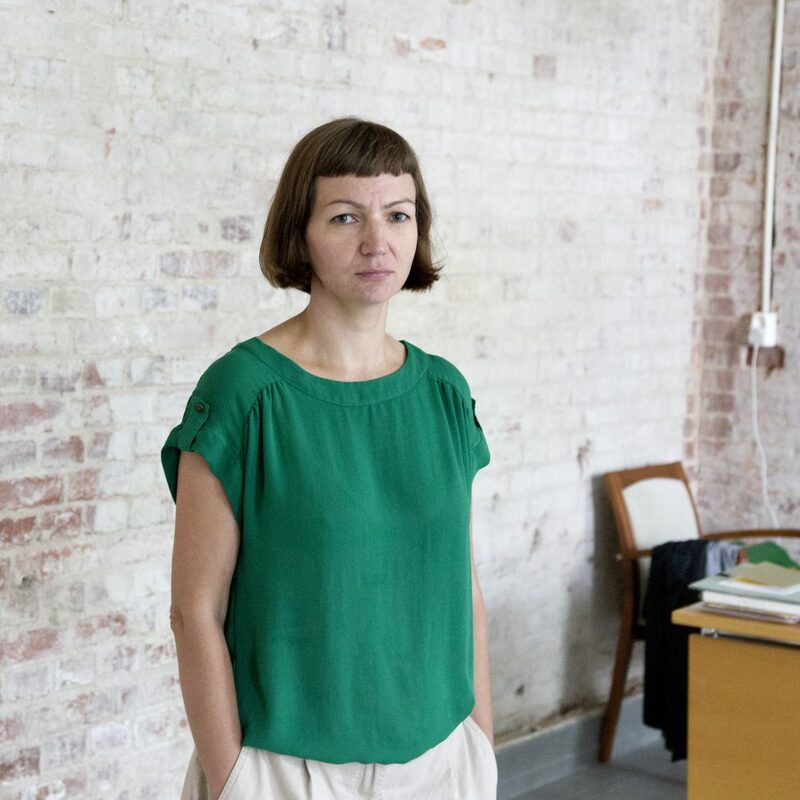 During July and August 2016, Narva Art Residency was honored to host artist Maria Kapajeva who was born in Narva but has been living in London for the past 9 years. The centerpiece of Kapajeva’s project was the social legacy of the Kreenholm factory. 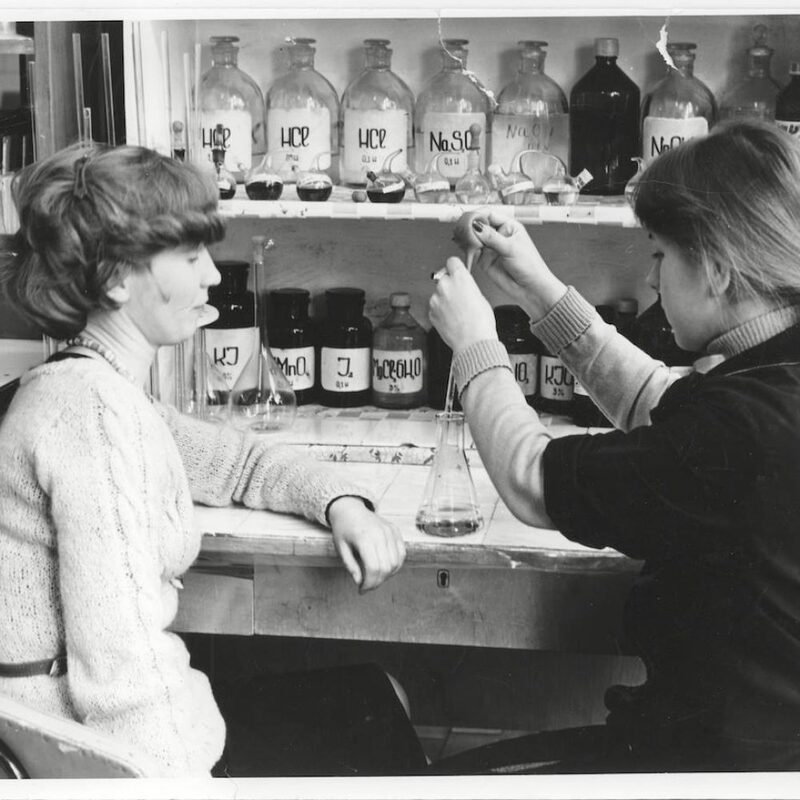 In 2014, Kapajeva started up a cooperation with Narva College captioned Your Kreenholm stories which consisted of 30 interviews with former employees of the factory and digitalization of over 600 photos from their private collections. 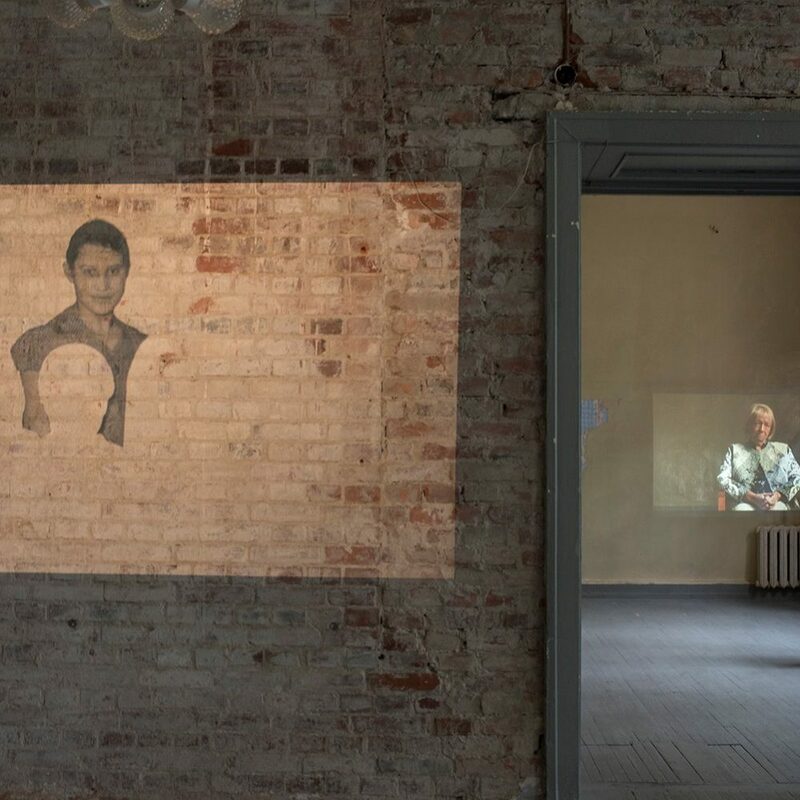 During her stay in the summer of 2016, Kapajeva continued her work on the gathered material studying the relationship between the collective memory and the individual (life)stories of the employees of the collapsed company. 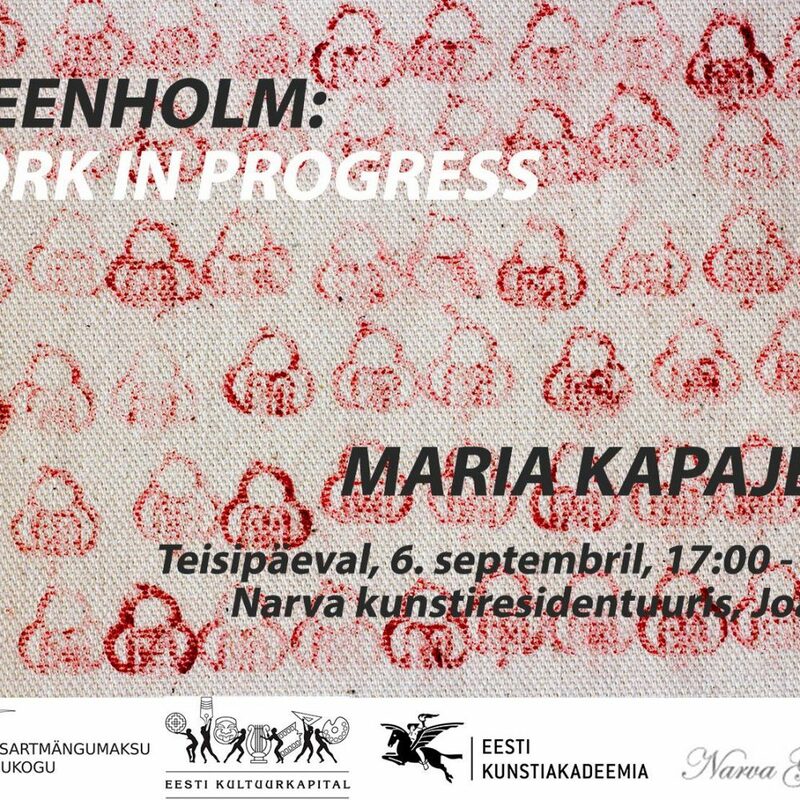 Working on the history of Narva and Kreenholm the artist also dealt with her own past. 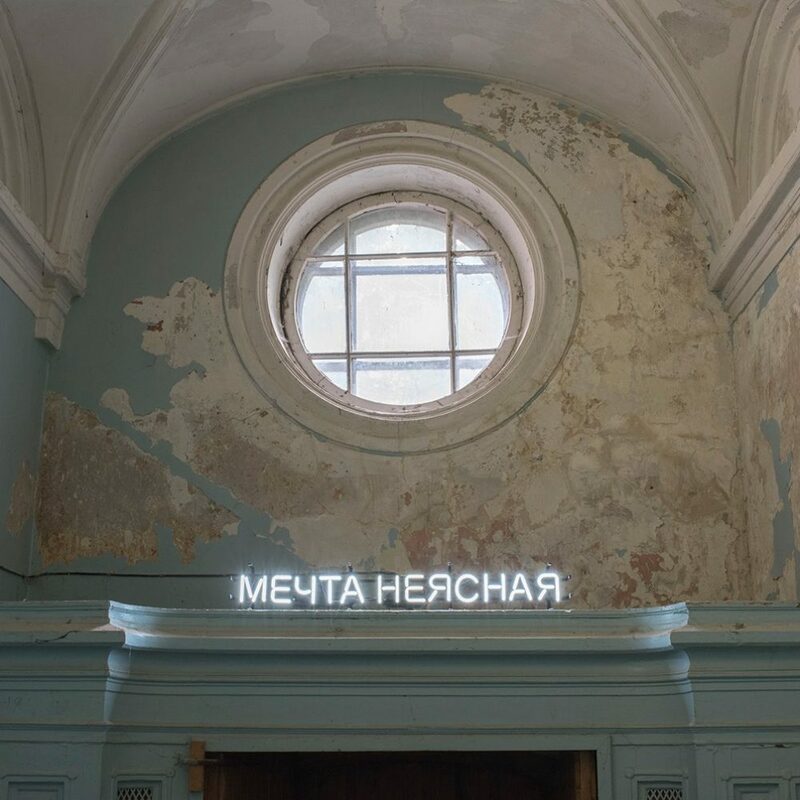 Kapajeva’s two-month social and cultural project actively involved the local community as the whole of the residency building was at her disposal. Under her guidance, the people of Narva could store up their own stories of Kreenholm. These stories formed a kaleidoscopic installation/exhibition. 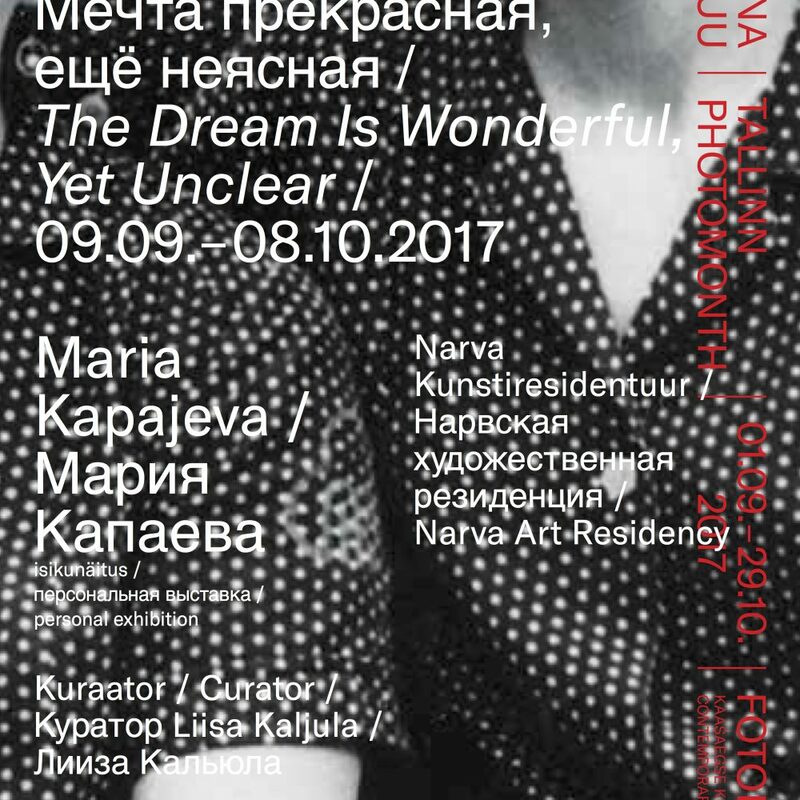 Link to FK magazine interview with Maria during her stay at Narva Art Residency.